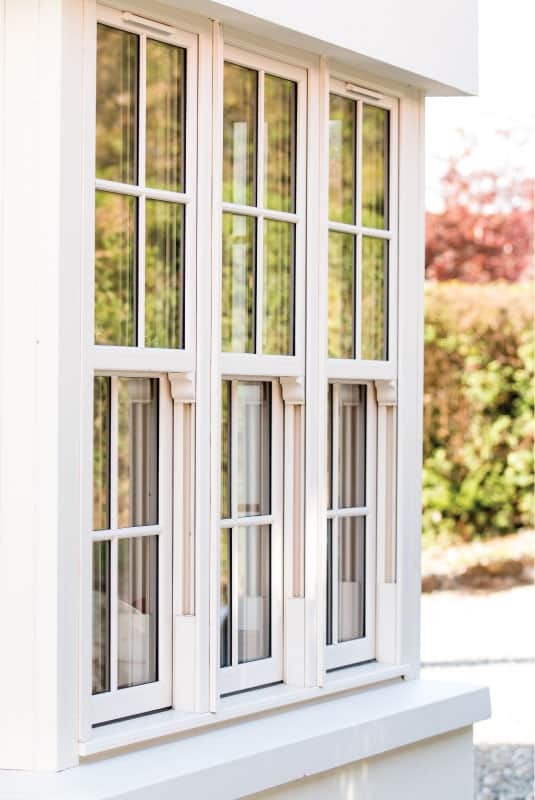 Designed to deliver all the benefits of high performance modern materials, the Vertical Slider is a cost effective solution for period style properties. 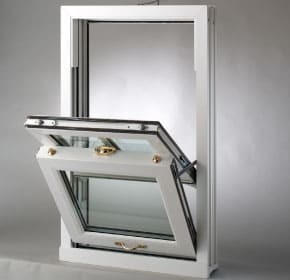 The PVC-U Ovolo frames provide optimum strength, superior thermal protection and excellent weathering performance and with the minimum maintenance, will retain their appearance year after year. 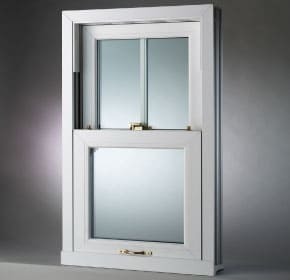 Much thought has gone into the design of the Vertical Slider to ensure that the attractive style of a traditional sash window is retained, whilst providing all the benefits that modern technology can provide. You can choose from 4 unique external colours including; Black Cherry, Cream White, Foil White and Golden Oak.